Welcome to the lakeside community of Copperas Bluff in Northwestern, Tennessee. This area is located on the shoreline of Kentucky Lake and is home to a variety of both relaxing and exhilarating activities. If you are traveling with children, you must make a pit stop at Backyard Terrors Dinosaur Park. This large outdoor area has a variety of artist-made life-size dinosaurs. After checking out the dinosaurs it will be time to check out some of the caverns in the area. Fun fact: the caverns are so old that they were likely around when real dinosaurs walk these grounds! Worley Caverns offers guided tours through the caves. Make sure to check out the stalagmites and rock formations in the caves that have been growing changing for years! If you or your guests are looking for a unique shopping experience while on vacation, we at SMBYO.com suggest you check out Tri-cities Flea Market. This open-air flea market sells just about everything you could possibly need for a vacation shopping excursion. From handmade arts and crafts to clothing and souvenirs and everything in between, we promise you will have a blast pursuing the vendor stalls at the flea market! Smokymountainsbyowners.com is the best and most efficient way to find, plan, and book your lakeside Tennessee vacation. 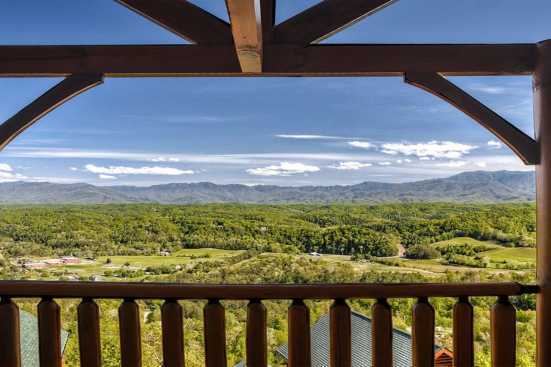 From the dinosaur park to the ancient Worley Caverns to the amazing shopping at the flea market family and friends of all ages will fall in love with this lakeside community. SMBYO.com aims to take the hassle and stress out of planning and booking your vacation rental property, so all you must do is decide which adventure to go on first! Book now, and come to check the ancient caverns and spellbind stalagmites!